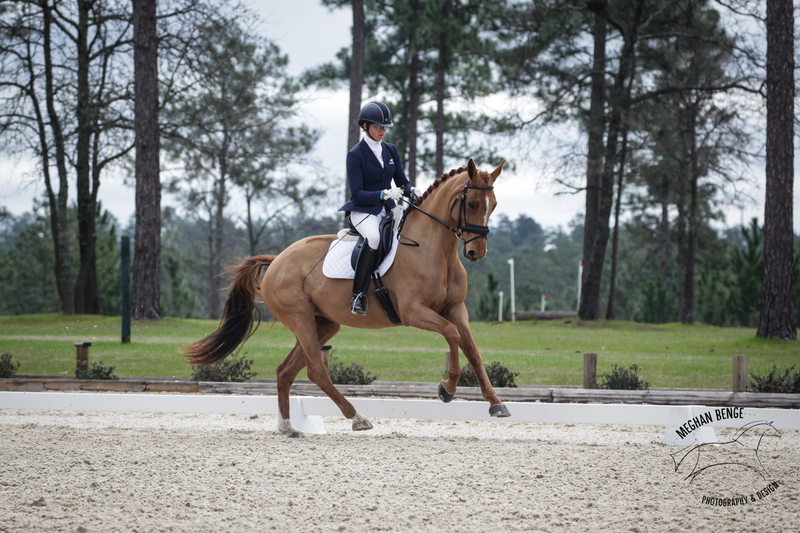 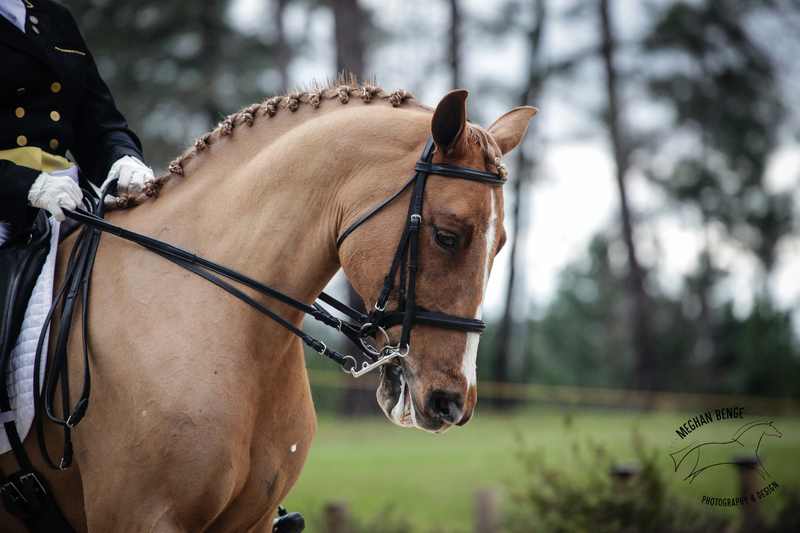 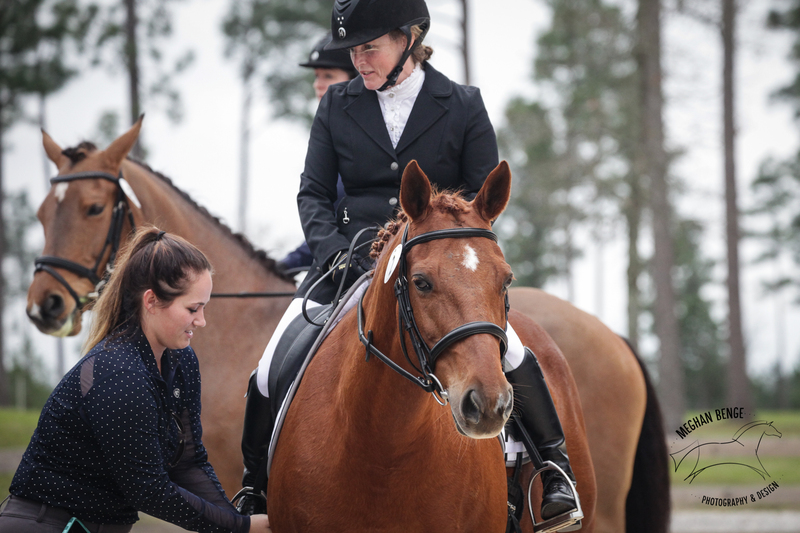 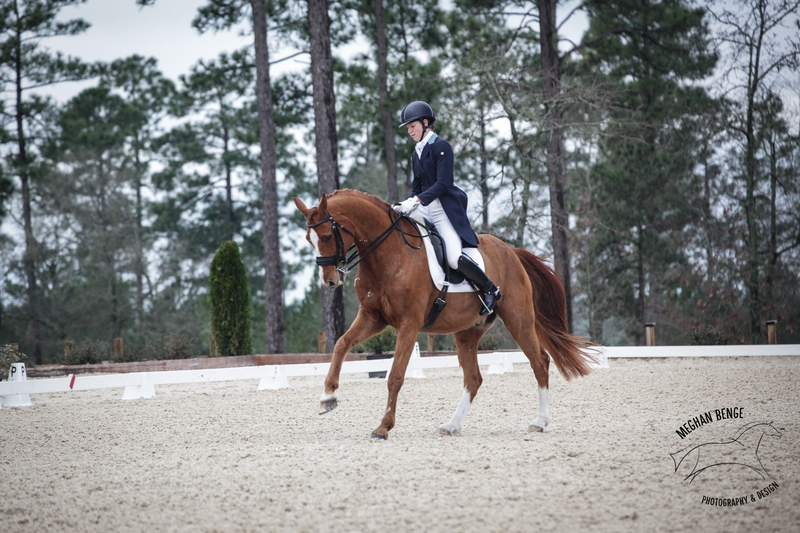 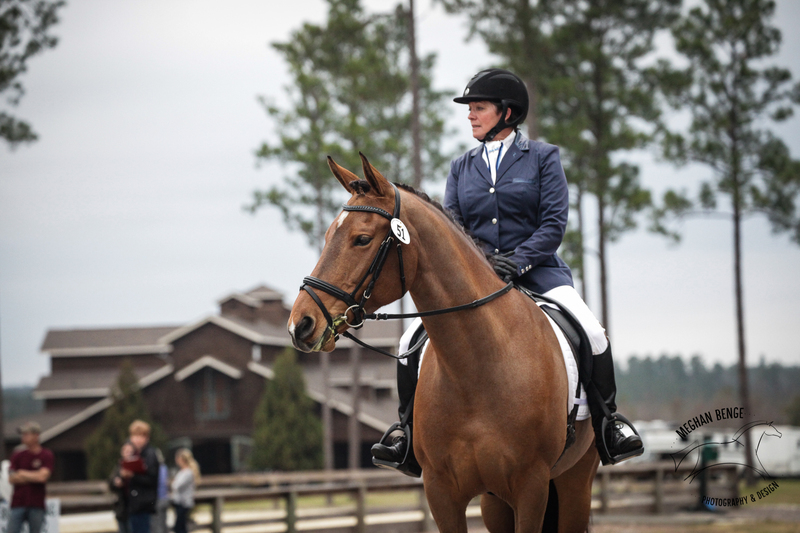 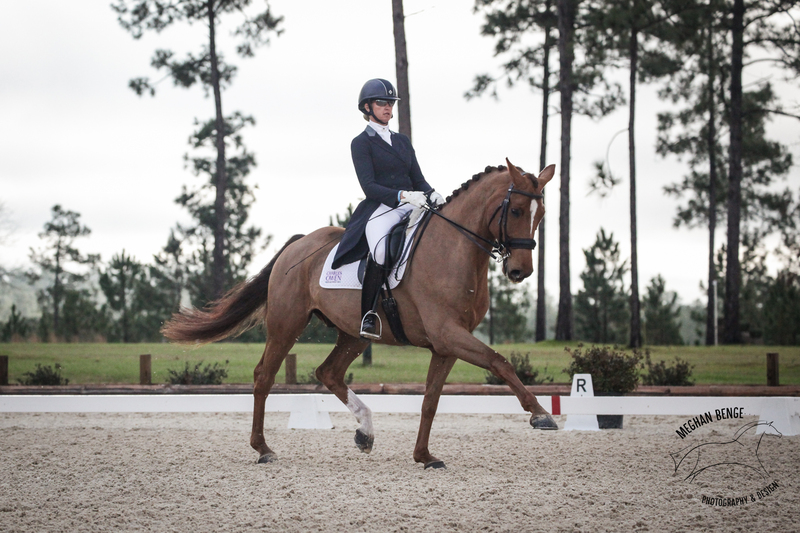 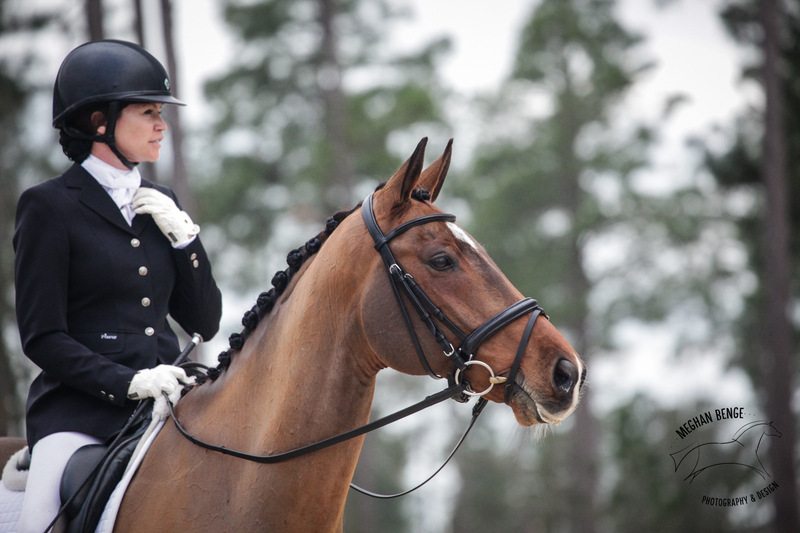 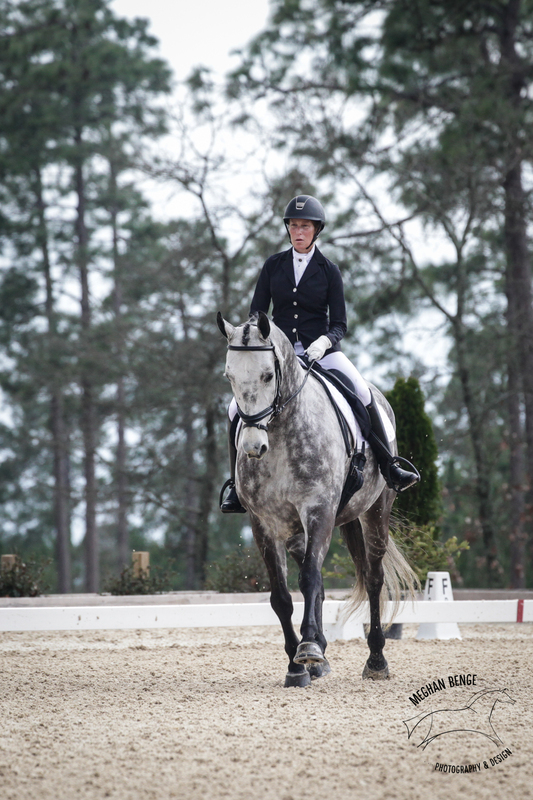 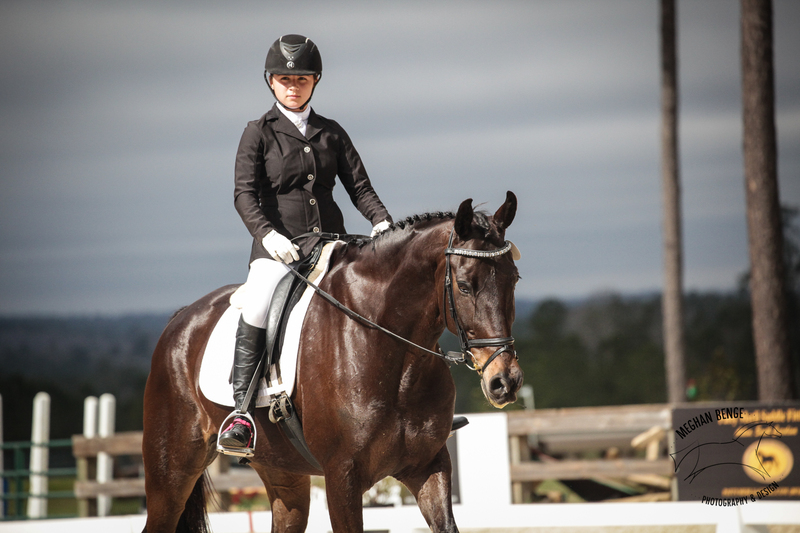 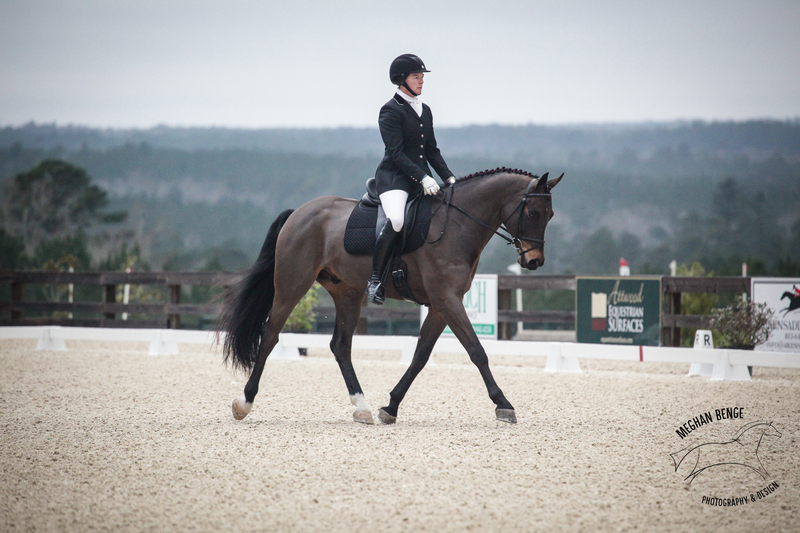 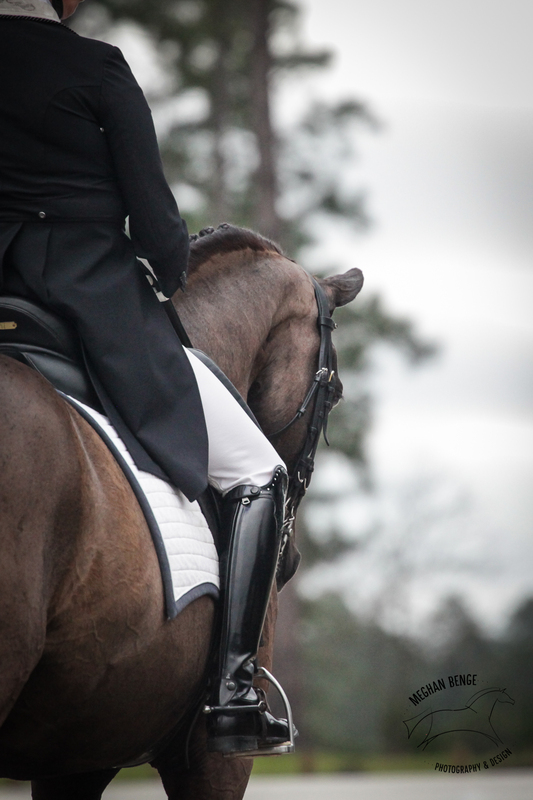 Photographed the dressage show at Stable View this February. 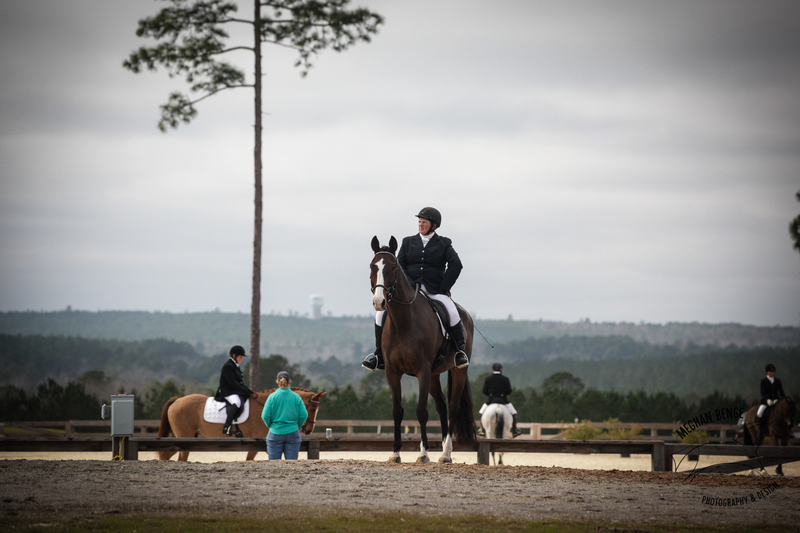 It was kind of dark and dreary but luckily no rain! 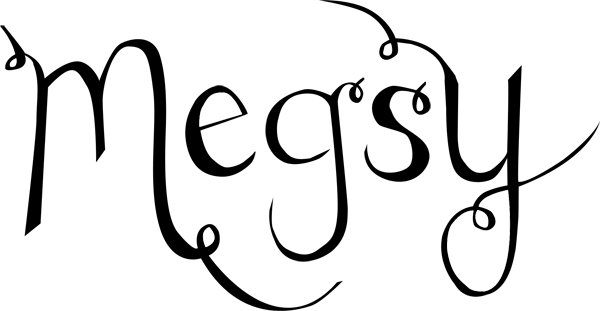 Looking forward to the next one.